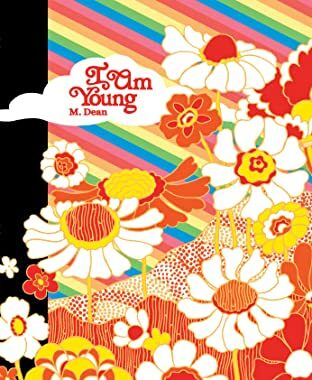 I Am Young is a series of short stories tied together by one central story about two teenagers who meet and fall in love after a Beatles concert in Scotland in 1964. This central story, titled “Greyfriar’s Bobby” after the Edinburgh statue of a dog who waited faithfully for its owner’s return until its death, is told in sections and through the dual perspective of both a girl named Miriam and a boy named George. Miriam, a second-generation Iranian immigrant living in Edinburgh with her family, is good-hearted and shy. George, a visitor from Wales, is vain and has an artistic temperament. Meeting so young, Miriam and George’s relationship is as emphatic and naive as their love for their favorite band during its rise to fame. Throughout the 1960s, they grow up and keep their relationship going both long distance and in person. Like the Beatles, by 1970 Miriam and George’s relationship is on the rocks and they break up, only to briefly reconnect twice again: first, upon the death of John Lennon in 1980, and again in 2001, after the death of George Harrison. I Am Young is ripe with ideas about how relationships evolve — both interpersonal relationships and our relationships with the culture around us. The book is rounded out with several other stories that are thematically tied closely together, even while Dean experiments beautifully with style and storytelling devices that suit each individual piece. 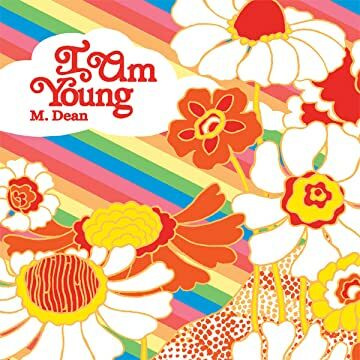 In 2017, Dean was the inaugural recipient of the Creators for Creator Grant, established to support original comics work from new creators, which enabled completion of I Am Young. Fantagraphics is proud to present this debut book by a remarkable new talent.